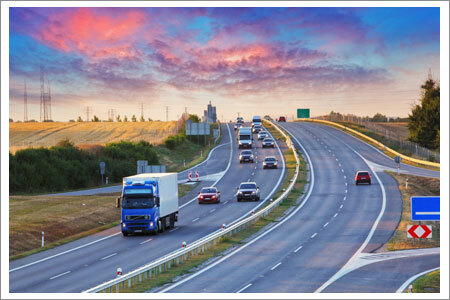 Transportation industries use radio and telephone communication every day. They depend on the calls they receive for transit requirements and other related requests. Handling these calls and providing timely service is a crucial element of running their business successfully. Our call recording solutions can capture radio lines and phone lines; providing transportation industries an in-depth look into their overall customer service, customer demands, business efficiency, and communication network.